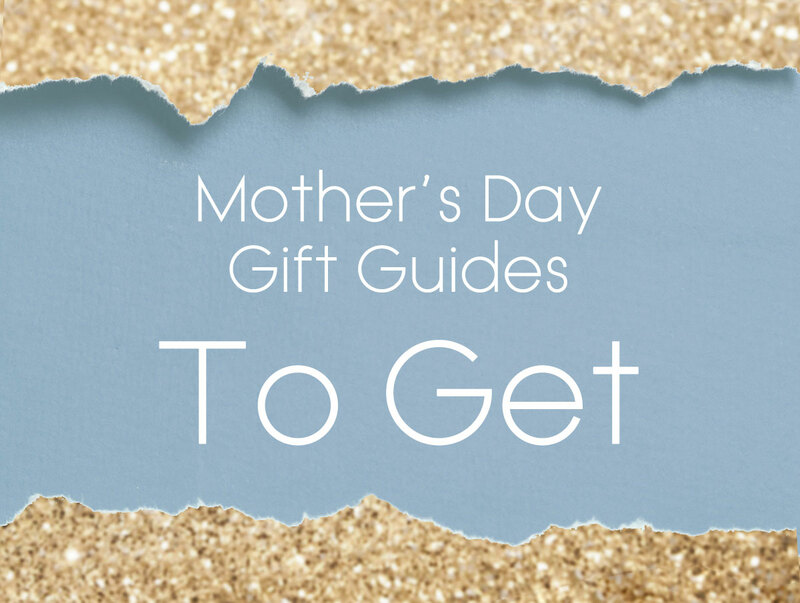 It's Mothers Day so the sky is the limit with our gift guide for what we want!!!! Some of our favorites? Gold jewelry is having a bit of a moment. There are gold hoops of every size in every earlobe, and maybe that’s why Alighieri’s interesting, delicate earrings stick out from the crowd. Every single mom out there deserves the new fragrance from Tom Ford, F*****g Fabulous. Because every single mom is f*****g fabulous. And if you’re really balling out this holiday? Go for this Bottega Veneta black leather woven bag. It’s chic and timeless, just like you. If you need some help thinking of gifts for the wonderful mothers in your life, head on over to our Mother’s Day Gift Guides: What We’re Giving.